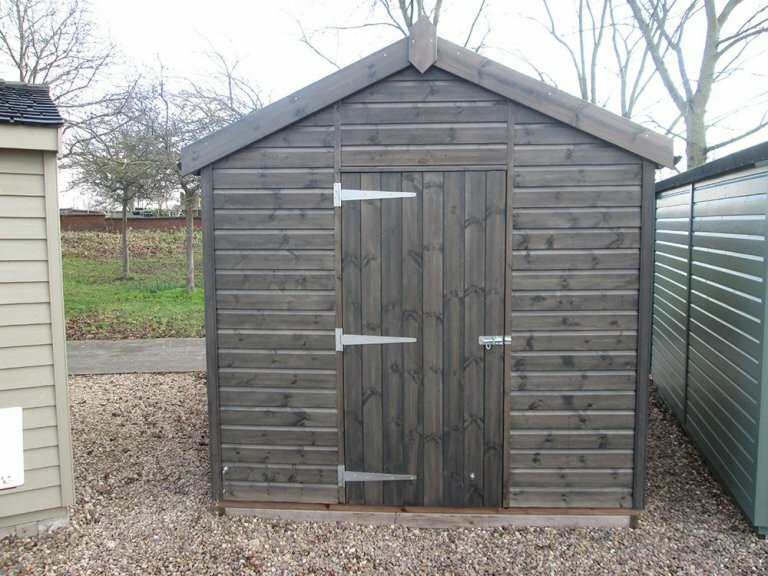 This attractive Superior Shed was designed and built at our Norfolk factory using only FSC® certified Scandinavian Redwood timber and is now on display at our Nottingham Showsite. 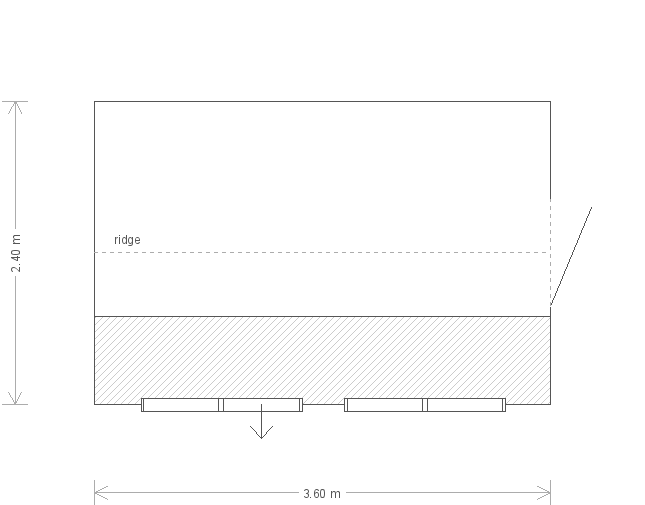 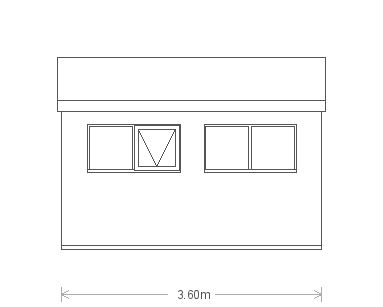 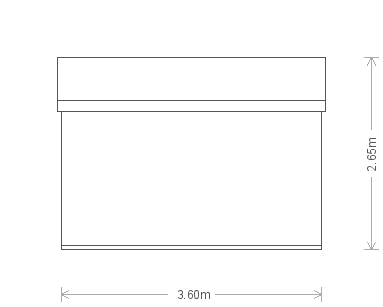 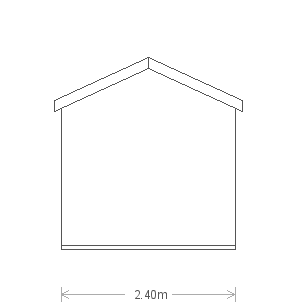 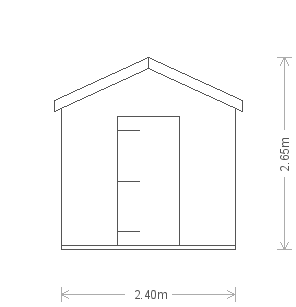 The building measures 2.4 x 3.6m and has an apex roof covered with heavy-duty felt. 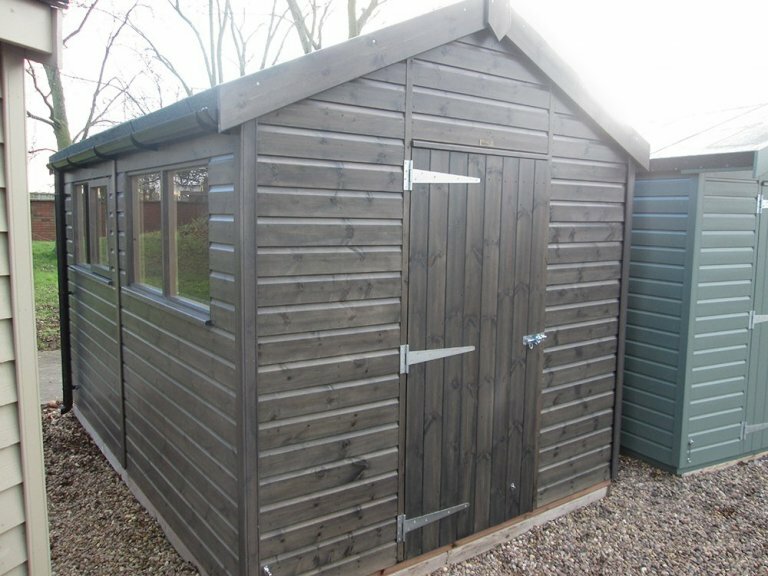 The exterior walls are clad with smooth shiplap and painted in the Sikkens preservative stain of Grey and black guttering has been added along the fascia boards. 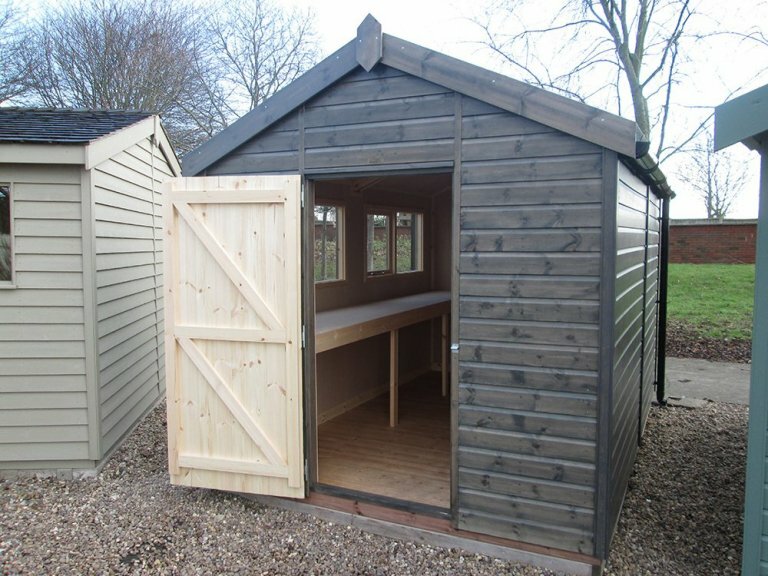 Internally, the shed enjoys insulation and oak faced ply lining with sturdy workbenches to provide a stable work surface. 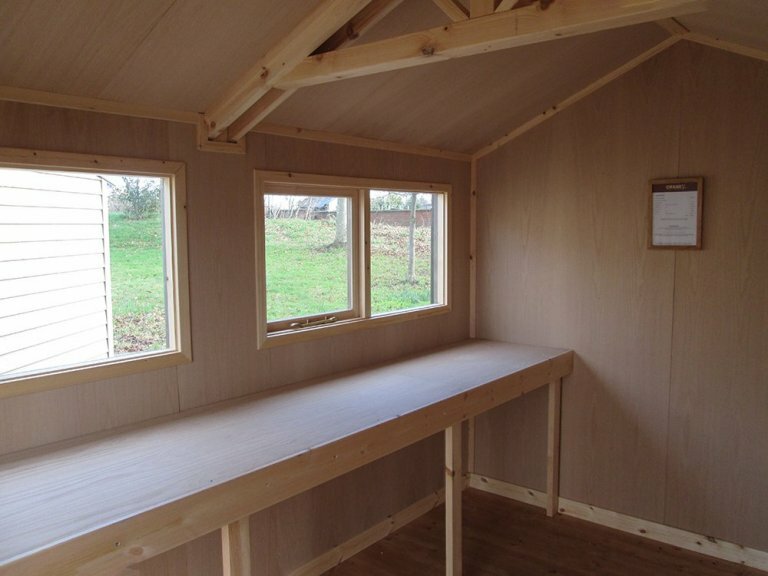 Two opening windows also allow for plenty of ventilation.